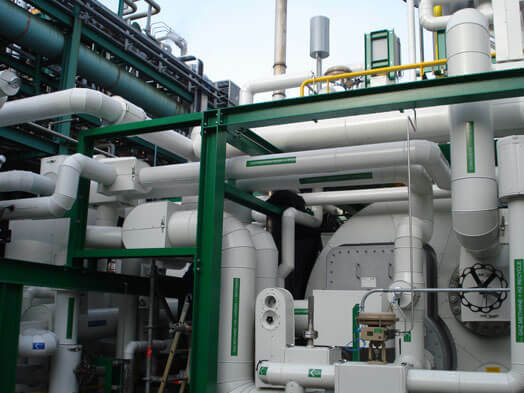 CALORIC has acquired in-depth know-how on waste heat management systems with the implementation of steam boilers into syngas generating plants and into hazardous waste incinerators. Heat capacities from 0.1 MW to 7.0 MW have been installed in CALORICs plants, converting heat from a variety of gases and gas mixtures into steam. Fire tube as well as water tube boilers have been applied in these plants. Furthermore, many different flue gases with various degrees of corrosiveness are treated in waste heat boilers and waste heat management systems applied in CALORIC incinerators. Based on this know-how, CALORIC is in the position to offer individual waste heat management systems to the market as standalone products. 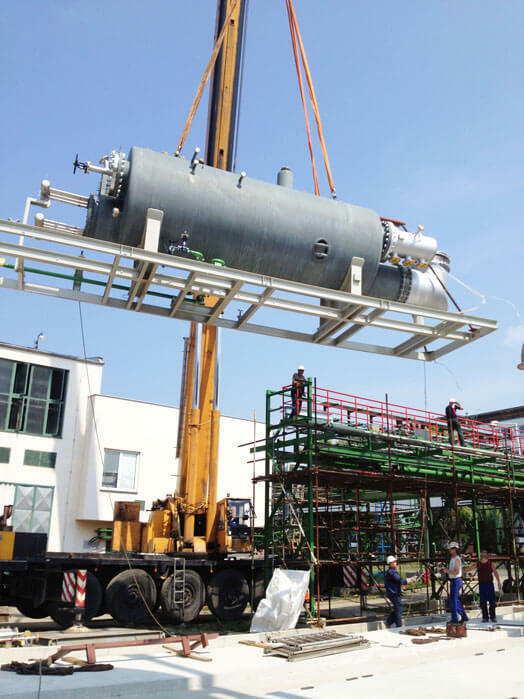 Our emphasis is on the non-standard applications with requirements on special process conditions as well as extensive equipment specifications.